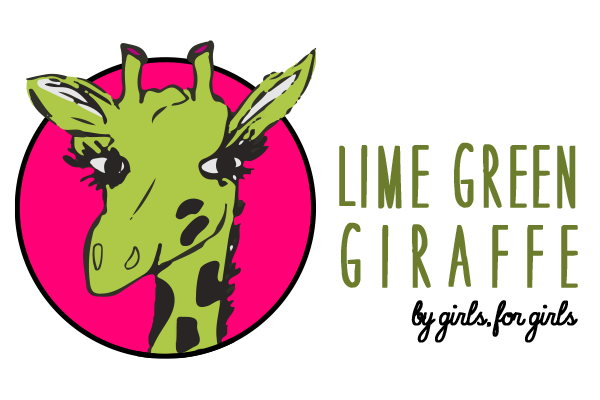 By: Lime Green Giraffe Marketing Manger, Kennedy J. Beauty! Beauty! Beauty! That is what it’s called. According to Molly Bawn author Margaret Wolfe Hungerford. “Beauty is in the eye of its beholder” wrote Hunderford in 1878. True. True. So, let me tell you how we can ALL start those 195 school days off on fleek. Step 1. Clean & prep your face. It is important to clean your face with a gentle cleanser with like Neutrogena or an all-natural product from Lush. Please make sure that your face is free of excessive oils and dirt. Next, exfoliate your face with a salicylic acid which purifies pores. This will help remove all your dead skin cells. Third, you should use a toner that will help settle the pores and prepares the skin. Finally, hydrate your skin with light moisturizer such as Emzymion Moisturizer by Lush. Now, have you ever heard less is more? Well, let’s see how you can get the ultimate look by using less make up. Step 2: Creating your ultimate look. You first want to use powder primer. This is extremely important for teens and for people who are prone to oily skin. Be sure that you apply the powder primer first when creating your look, because it will protect your pores from the makeup. Next use concealer to hide all dark circles and blemishes. If you stayed up all night excited about school tomorrow then, this will help cover some dark spots under your eyes. You can apply it before the foundation or after the foundation. Third, use foundation is to even out your skin. Foundation will make your face have a beautiful natural glow. Apply foundation all over your face you can also apply it on your lips. If you want light coverage you can blend in with your fingers. Now, apply mascara, eye liner, eye shadow, and lip stick, even false eyelashes. Finally, spray a setting spray on your face so that your makeup can last all day. So beauties, let’s begin our school year off with a fresh start and new look. 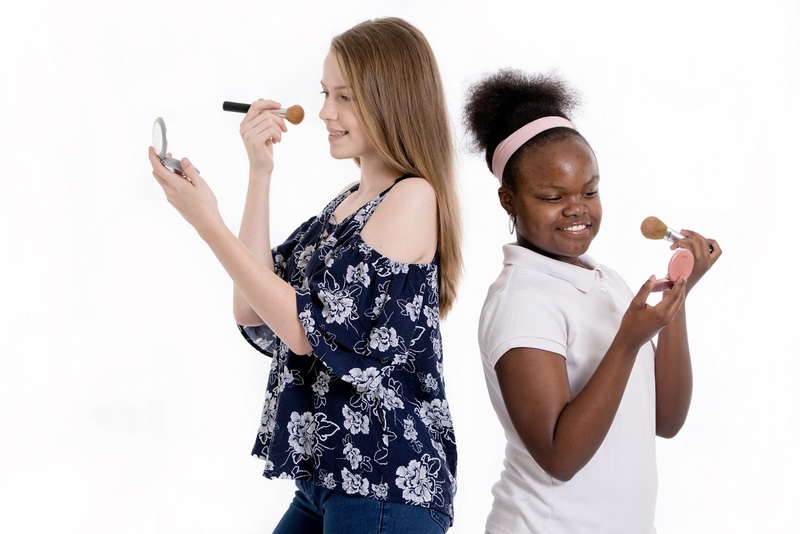 This is a great makeup tips for school makeups. Thanks to share this beautiful tips. I believe makeup is an important part of women's life and a perfect lipstick gives a great look of hole makeup. That's why I love to use my beautiful perfect Liquid Matte Lipstick for my school makeup. I can't imagine a single day without my makeups.